For the first time outside Sweden, over its two discs, Svenska Shakers collects 41 choice cuts from the period when Sweden’s world-class bands beat the musical exports at their own game. The R&B crunchers, mod grooves, freakbeat and psych-pop featured demonstrate that Sweden more than came up with the goods between 1964 and 1968. •	For the first time outside Sweden, over its two discs, Svenska Shakers collects 41 choice cuts from the period when Sweden’s world-class bands beat the musical exports at their own game. The R&B crunchers, mod grooves, freakbeat and psych-pop featured demonstrate that Sweden more than came up with the goods between 1964 and 1968. •	Svenska Shakers takes its lead from the ground-breaking 1984 Swedish compilation album Searchin’ For Shakes, and builds from it by including five of the original Searchin’ For Shakes’ most ripping tracks. •	Highlights of the essential Svenska Shakers include the Namelosers’ lacerating ‘Do-Ao’; Annaabee-Nox’s feedback-dominated, free-form freakout take on The Who’s ‘The Kids Are Alright’; The Shakers’ stylish version of the non-Rolling Stones Keith Richard co-write ‘All I Want Is My Baby’; Tages’ soaring 1968 psych-pop gem ‘Fantasy Island’; two tracks by Bamboo, whose vocalist Mikael Rickfors went on to join The Hollies; The Cheers’ extraordinary deconstruction of Jefferson Airplane’s ‘Somebody To Love’; three tracks by the esoteric pop-art band Science Poption whose singer/guitarist Claus Dieden became a Swedish radio personality. Sweden was the home of some of the world’s most vital bands. •	This stunning compilation is rounded off with a fully illustrated booklet and comprehensive liner notes. 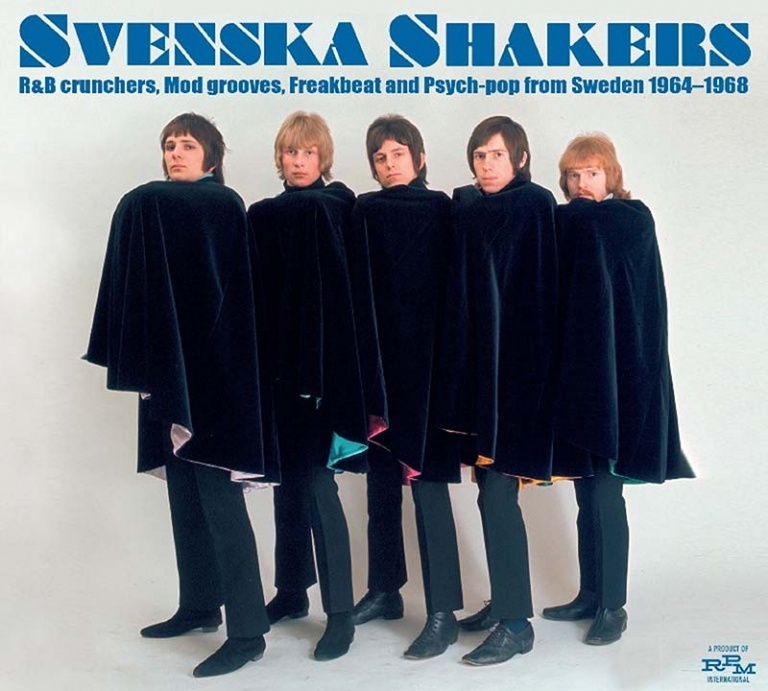 Anyone into the best of Sixties music needs Svenska Shakers. Doris: Did You Give The World Some Love Today, Baby expanded edition (Retro D925); Hep Stars: It’s Been A Long Long Time (Retro 935)/Like We Used To – The Anthology 1965-1967 (Retro 936); BINGO!! for The Lee Kings expanded edition (WRetroD974); Life: Life expanded edition (Retro D929); Mascots: Ellpee expanded edition (Retro D952)/Your Mascots expanded edition (Retro 951); Shanes: Let Them Show You – The Anthology 1964-1967 (Retro 950); Tages: GO! The Complete Singles (WRETRO D970)/The Studio Album Plus (Retro 874); Turid: Stjärnor Och Änglar, Stars And Angels – Songs 1971-75 (Retro 870). 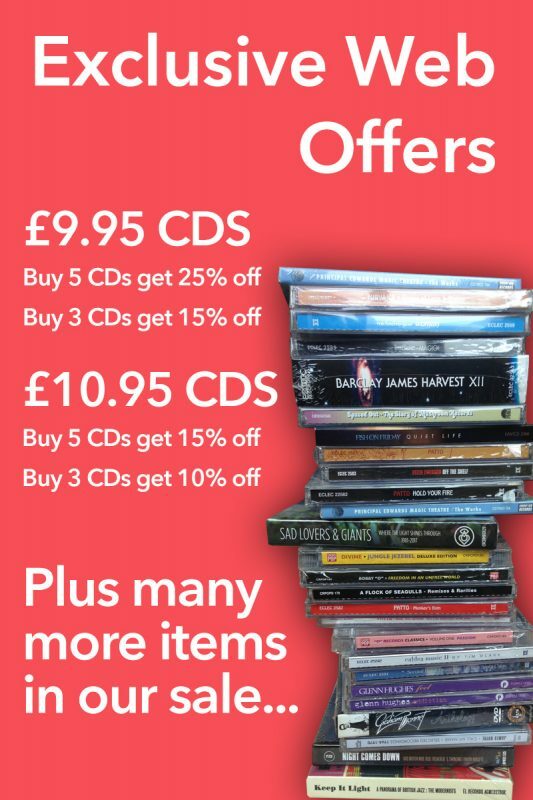 •	With Denmark, Finland, Iceland and Norway also covered, RPM International is the authoritative home for the greatest music from Scandinavia’s past.